Posted on April 5, 2019 | 945 views | Topic : Property News. 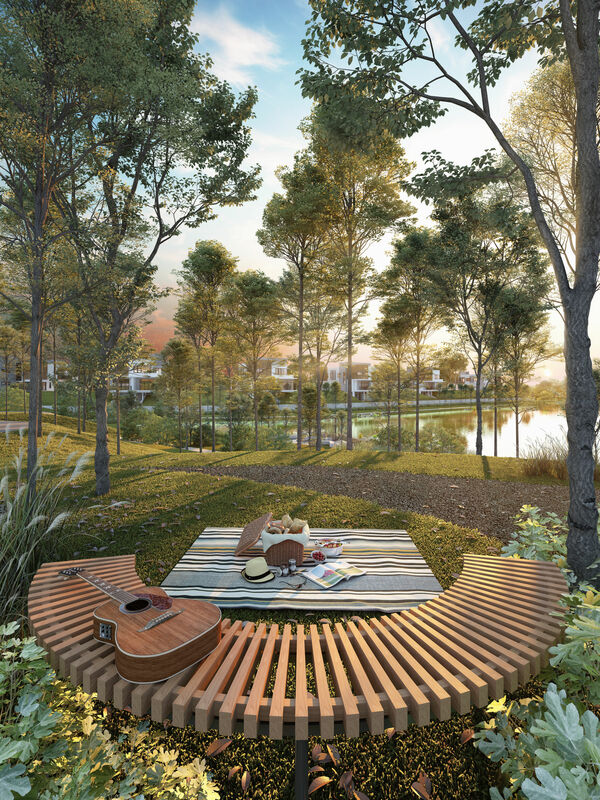 Situated in one of the few remaining prime pieces of freehold land in Kajang and overlooking four lakes, Rymba Gardens is the latest phase introduced in Jade Hills featuring 104 low-density designer homes surrounded by three acres of lush gardens. 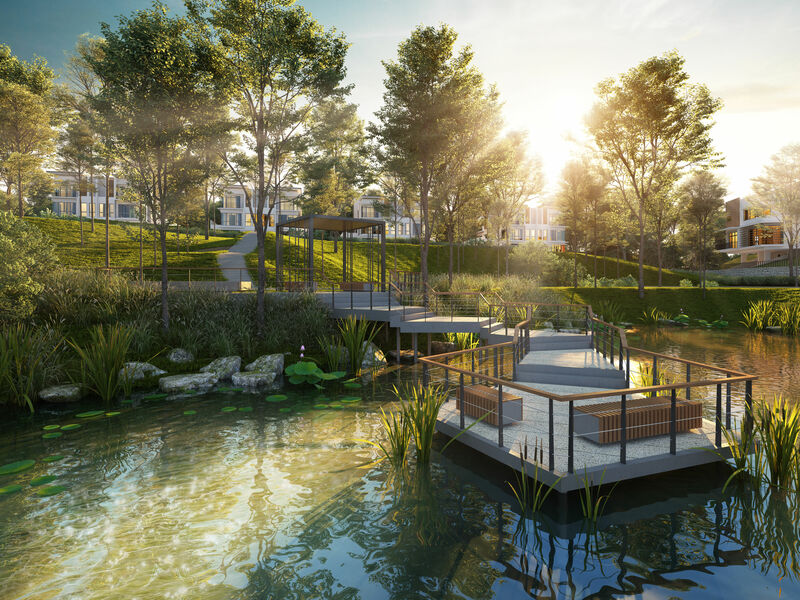 A total of 12 nature-inspired facilities will be built within the gardens including garden walkway, forest trail, tree house, pavilion, pergola, garden pavilion, outdoor fitness station, children play station, viewing deck and camping zone. Each facility is carefully planned to create a living environment that is in harmony with nature. Residents at Jade Hills have the privilege of living in harmony with nature. 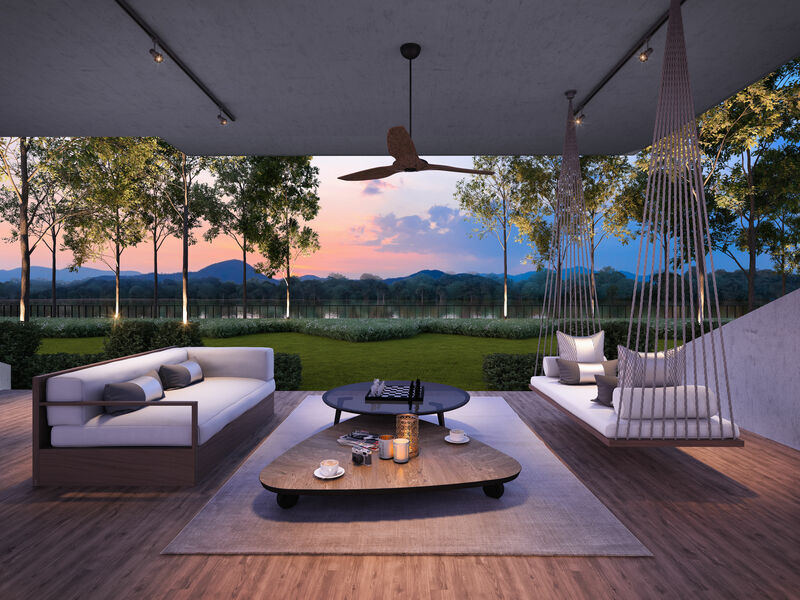 Backed by developer Gamuda Land’s town-making experience, Rymba Gardens is built with respect for nature. 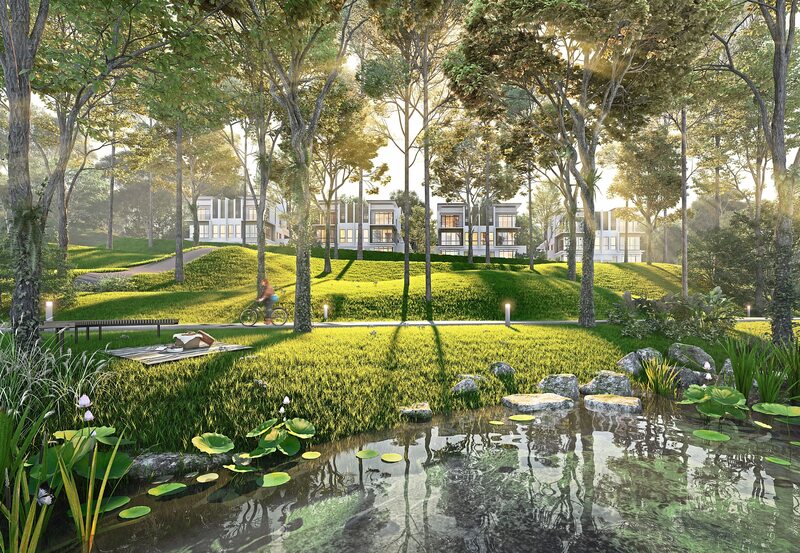 To preserve the natural terrain of the land, homes are sited on gentle slopes which will also afford them a sweeping view of the parks and lakes. “It is timely for us to introduce Rymba Gardens as our recent releases at Jade Hills have limited units available. To date, 85% of link villas and linked semi-D’s in Hana Gardens and 50% of bungalows in The Lakes precinct have been booked,” said Jade Hills general manager Jarrod Ting, adding that the good take-up is due to Gamuda Land’s track record which has strengthened over the past 10 years. “When we carefully think through our master plan, getting the places right and working well with our community to sustain the town, Jade Hills retains its personality as a town enveloped by nature and one that suits the community. When people come here, they get a feel for the place and want to be a part of it,” Ting explained. 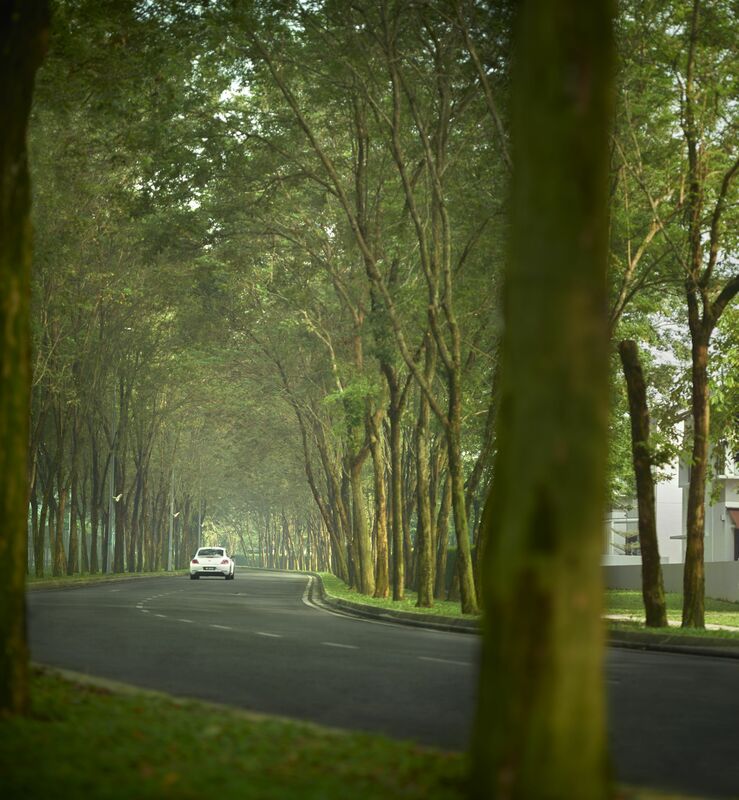 Gamuda Land approaches town-making through mindful planning to bring all components of a town together harmoniously, such as how the parks and lakes are laid out to open up space within each neighbourhood and how the streets are mapped out to encourage walking and biking. This creates a sense of place and a personality for the town so that when people move in, they will notice a difference. In Jade Hills, different spaces were created for different aspects of life, such as the home place, the park place, the play place, the gathering place and the learning place. These support the community and offer residents an improved quality of life and future capital growth. For example, a key gathering place for the community is the Jade Hills Resort Club with its four-acre (1.6ha) lake frontage. It is the ideal spot for sports and leisure activities and is equipped with an Olympic-size swimming pool, tennis court, badminton court, basketball court, gymnasium, kids’ game room, table tennis area, teahouse, study area, and multi-purpose function rooms for events such as meetings, seminars, weddings and banquets. The learning place is Eaton International School, which was established in 2013 and moved to its six-acre (2.4ha) campus in Jade Hills three years ago. Additionally, a nine-acre (3.6ha) government school reserve has been set aside for development. Raising its game this year, Gamuda Land introduced Jade Hills Merchant Market, a place-making initiative to activate public spaces for healthy community activities. On every first and third Sunday of the month, there will be a thematic bazaar featuring more than 60 pop-up stalls, games and retail therapy. Not only does this bring a new avenue for the community to shop, play and dine, it also attracts footfall to the businesses in Commerce Village. Currently, the Commerce Village houses grocery shops, convenience stores, food and beverage outlets as well as other amenities for residents’ daily needs. Jade Square, a new commercial place which will be ready in 2020, will cater to the growing community. 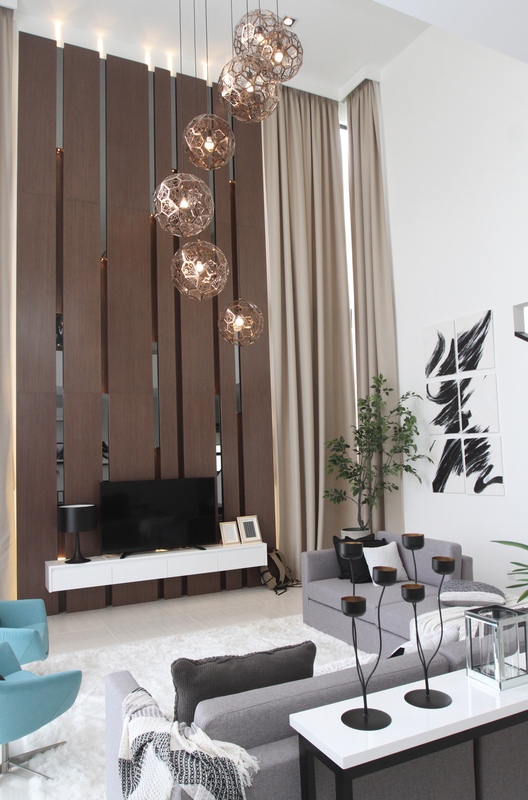 Jade Hills is well connected via six major highways, namely SKVE, KL-Seremban Highway, Sungai Besi Highway, Cheras Kajang Highway, SILK Highway and Lekas Highway. Recently, Jade Hills opened another access road via Persiaran Jade Hills that enhances its connection to Cheras South and Balakong. To ease the daily commute of the community, there is a daily shuttle bus service that brings residents to Kajang town and MRT Stadium Kajang. The link villas feature a standard land size of 24ft x 80ft and built-up sizes of 2,575sf and 2,946sf. The semi-detached homes feature a standard land size of 35ft x 80ft and built-up of 3,472sf with 10ft of land at the side and rear. Each home in Rymba Gardens has a high ceiling, fully covered car porch, and an open-plan layout that features large living and dining area as well as a sizeable bedroom at ground level which is suitable for the elderly. Every bedroom comes with en-suite bathroom. It is a home that is designed for all generations. For more information about Rymba Gardens, visit the Jade Hills Experience Gallery or call 03-87419890.